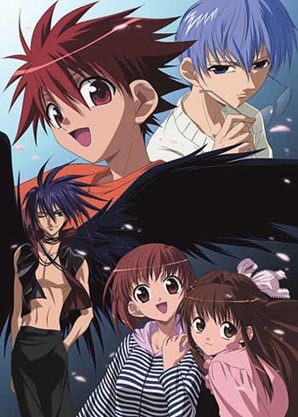 Watch D.N.Angel full episodes online English Sub. Synopsis: Niwa Daisuke is your average teenager, until his fourteenth birthday. He tries to declare his love to the girl of his dreams, but fails. Suddenly, whenever he thinks about this girl he turns into the legendary phantom thief known as Dark Mousy. Daisuke’s mother, very much aware of this, makes him turn into Dark and steal valuable works of art for a purpose unknown to Daisuke. As the story unfolds, he learns why, and about his classmate who seems to have the same ability.